In the latter part of 2011 the Las Vegas scripted and choreographed production of OH WHAT A NIGHT! 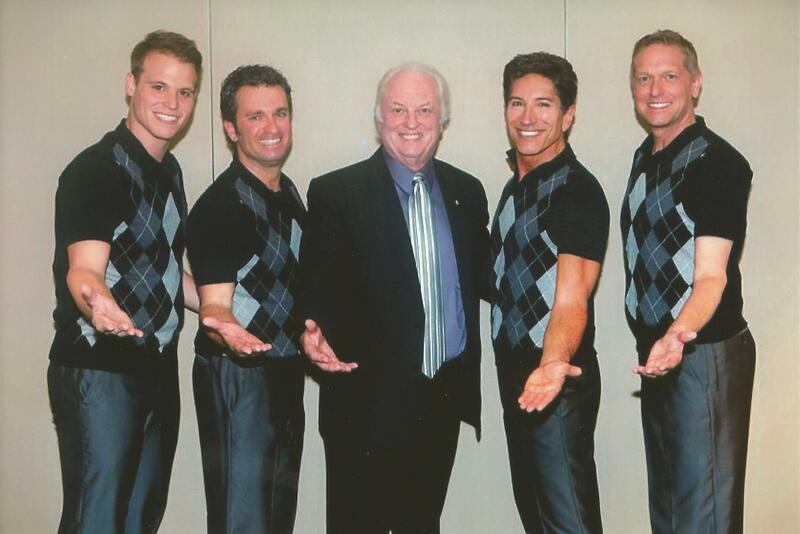 a musical tribute to FRANKIE VALLI & THE FOUR SEASONS toured throughout the East coast of Australia. The tour was a resounding success and exceeded all expectations during the 54 shows over the 10 week schedule. While the smash hit Jersey Boys is a scripted musical biography of Frankie Valli & the Four Seasons, OH WHAT A NIGHT! is a lovingly conceived concert tribute which features all of the original hits as well as several top 10 releases not included in Broadway's Tony award-winning hit. OH WHAT A NIGHT! is a musical tribute to Franki Valli & The Four Seasons. Sherry, Big Girls Don't Cry, Walk Like a Man, Can't Take My Eyes Off You, My Eyes Adored You, Walking My Way Back To You, Let's Hang On and Who Loves You are just some of the many hits that you'll enjoy from the songbook of those boys from Jersey. OH WHAT NIGHT! includes Frankie Valli's biggest solo hit from the blockbuster musical Grease! Between the score of recognisable tunes, OH WHAT A NIGHT! delivers informative and often hilarious banter between the stella, high spirited and talented performers. The cast of OH WHAT A NIGHT! stay absolutely true to the original recordings, so much so that it has to be pointed out that they are singing live. The end result is a show as fresh and relevant today as it is nostalgic for the purists. The Wall of Sound recordings of the defining all female American vocal group - the Crystals - were produced by the legendary Phil Spector and include ‘Then He Kissed Me’, ‘Da Do Ron Ron’, ‘He's a Rebel’, ‘He's Sure the Boy I Love’ and many more. Three Crystals songs are included in the Rolling Stone magazine list of the 500 greatest songs of all time. 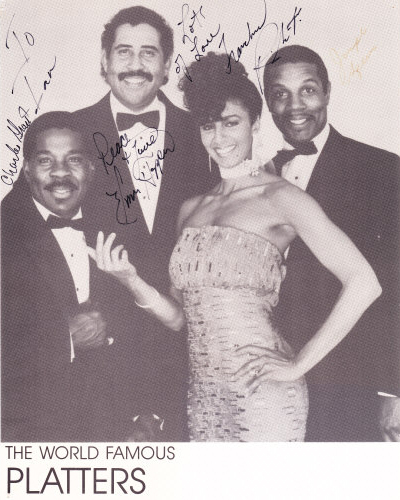 The Crystals are headed up by Dee Dee Kenniebrew, who was in the original line up of the Crystals. 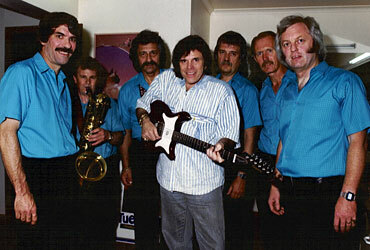 Dave Somerville, is the voice of the Canadian vocal group the Diamonds, which had sixteen chart records on Billboard in the USA. 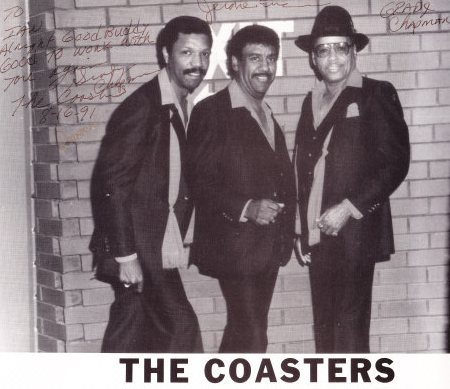 Their chart toppers included ‘Little Darlin’, ‘Why do fools fall in love?’, ‘Silhouettes’, ‘the Stroll’ and many more.. 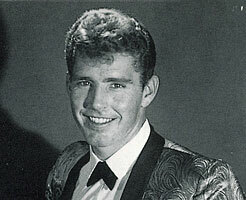 Following the deferment of his Australian tour for 2012, Bobby Rydell has undergone major surgery and his recovery is exceeding all expectations. 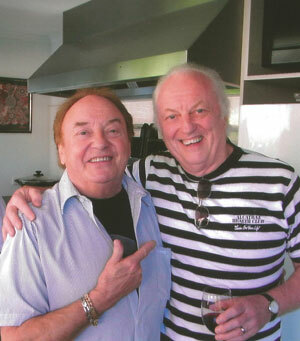 To help satisfy his many followers an Australian tour is being planned for early 2014.